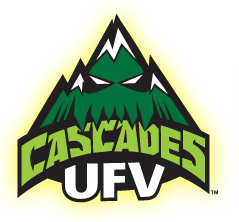 The University of the Fraser Valley men’s basketball program is pleased to announce that local standout Sukhjot Bains is returning from the NCAA Division I ranks to sign with the Cascades. 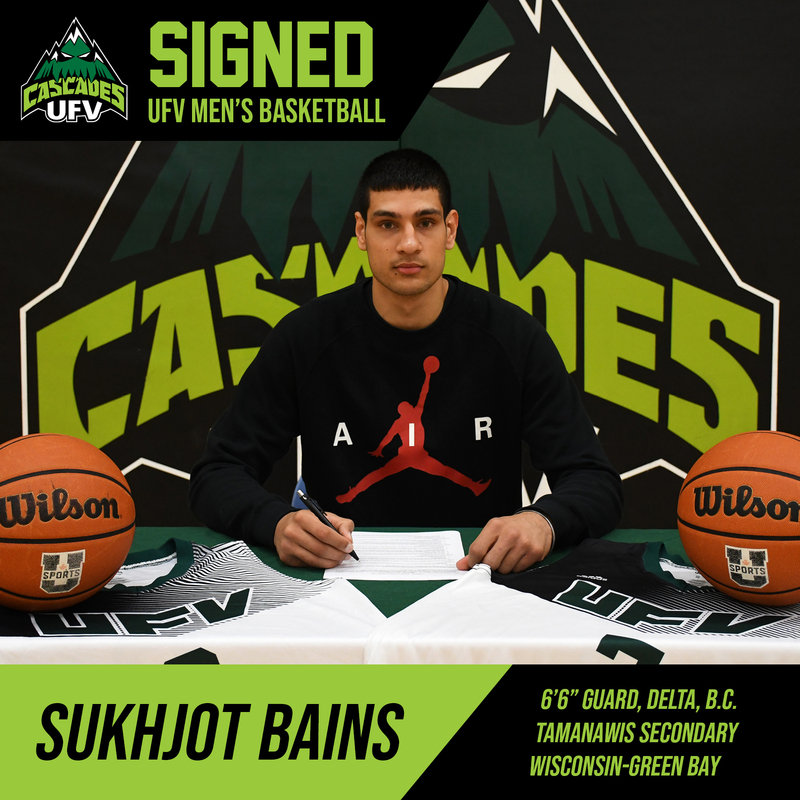 Bains, a highly versatile and athletic 6’6” guard out of Tamanawis Secondary in Surrey, B.C., spent the previous four seasons playing south of the border, most recently with the University of Wisconsin-Green Bay Phoenix. He’s believed to be the first former NCAA Div. 1 player to sign with the UFV men’s basketball team. Bains has two seasons of eligibility remaining, and he’ll suit up for the Cascades this fall. “It’s a big signing,” UFV head coach Adam Friesen enthused. “Our goal every year is to recruit the best players in the Fraser Valley, and Sukhjot obviously represents that. In 2013-14, Bains was voted B.C.’s top Grade 12 high school boys basketball player in a poll conducted by The Province newspaper. He averaged 28.5 points, 13.6 rebounds and 3.8 assists per game in leading his Tamanawis Wildcats to the B.C. 4A Final Four. From there, he spent a post-grad season at Peddie Prep in New Jersey, followed by two seasons at Northwest College in Powell, Wyoming, posting 13.4 points and 8.0 rebounds per game as a sophomore. Those sparkling numbers landed him a NCAA Div. I opportunity at Wisconsin-Green Bay, where he averaged 15.7 minutes along with 3.0 points and 2.7 rebounds per game last season. He scored a season-high 16 points in the Phoenix’s 95-83 win over the Detroit-Mercy Titans on Dec. 28. Sukhjot Bains scores the runner in the lane and we get the stop on the other end! After achieving his dream of playing at the NCAA Div. I level, the opportunity to return home to take a leading role at UFV while playing alongside family and friends proved irresistible to Bains. 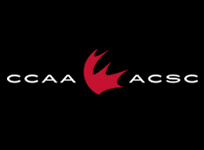 His older brother Navjot is a veteran centre with the Cascades who is entering his fifth and final year of eligibility this fall. 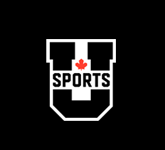 Additionally, the UFV roster features two of Sukhjot Bains’s closest friends: fellow Class of 2014 Tamanawis grads Sukhman Sandhu and Parmvir Bains (no relation). Bains will pursue a General Studies major with a business minor at UFV, aiming to set himself up for a career in accounting once his basketball playing days are over. 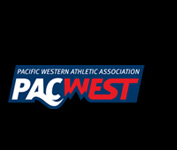 Following his time with the Cascades, his goal is to play professional basketball. He said that the opportunity to play alongside his brother and friends was “a big factor” in his decision to return to Canada.